First time on the market in 50 years! Ever dream of building your own compound in the middle of the city? Here is your chance to make the dream come true in the HOT West Adams Art District. Endless possibilities, for savvy investor or an owner occupied with vision. You can revamp the charming homes and add on for an amazing transformation. 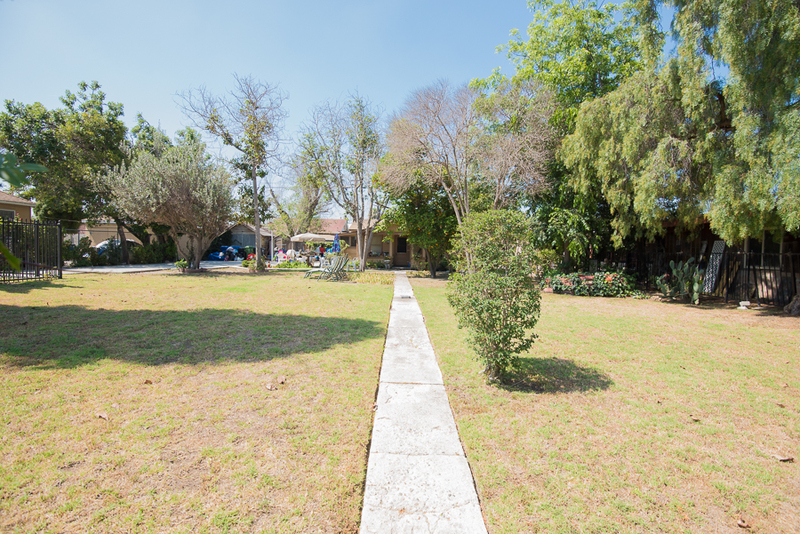 A park like 9600sf with a charming 2+1 Craftsman Bungalow. CAN BE PURCHASED WITH THE LOT NEXT DOOR FOR FUTURE DEVELOPMENT. These properties are minutes from the Metro Line, Delicious Pizza, Vee's Cafe, Culver City, Downtown LA, shopping centers, galleries, USC and freeway. This is a Trust Sale. Sold in its present "as-is" condition. Let your imagination soar.